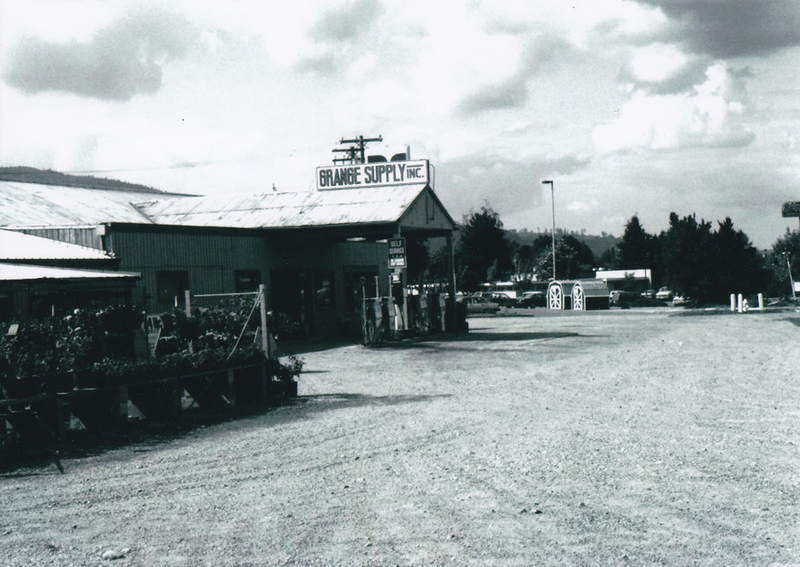 The Grange began in 1934 as little more than a Renton area diesel pump where farmers bought fuel. 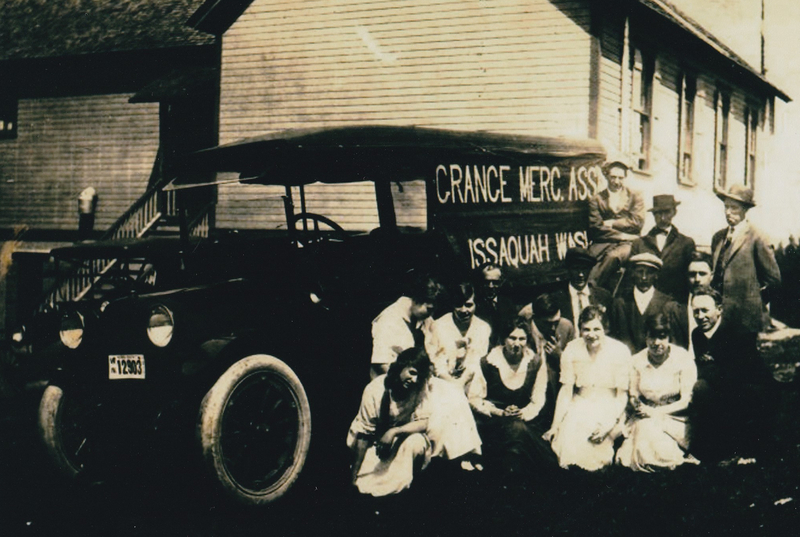 In 1943 we moved to beautiful Issaquah and evolved into the complete Grange Supply Store that now serves Issaquah and all the surrounding communities. When coming into The Grange you’ll find we’ll call you by name, cuz we’re neighborly like that. We are a personal bunch and we aim to please, you’re important to us and we know you’ll feel instantly welcomed and comfortable while you shop around with that complimentary cup of coffee or hot chocolate. 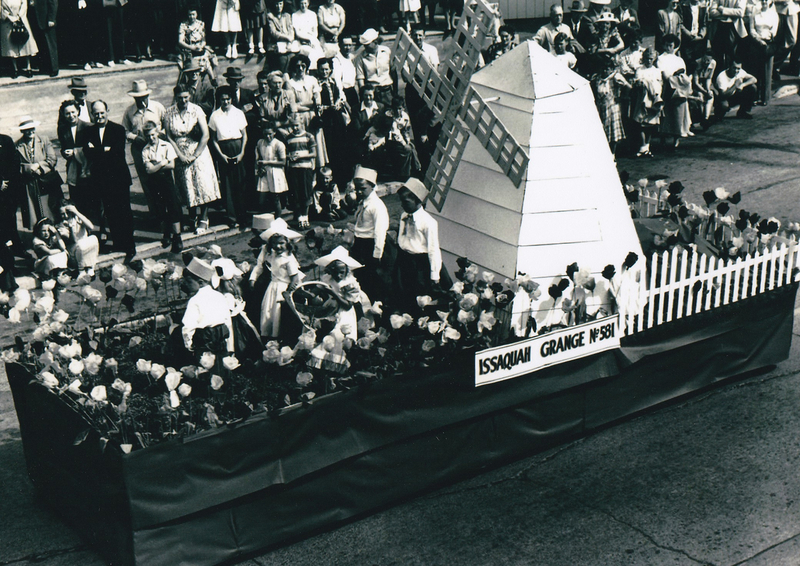 We are always working on collecting the written and photographic history and we’d love your stories and or photographs; send them to heygm@grangesupply.com. But still, what the heck’s a Grange? The Grange, officially referred to as The National Grange of the Order of Patrons of Husbandry, is a fraternal organization in the United States that encourages families to band together to promote the economic and political well-being of the community and agriculture. 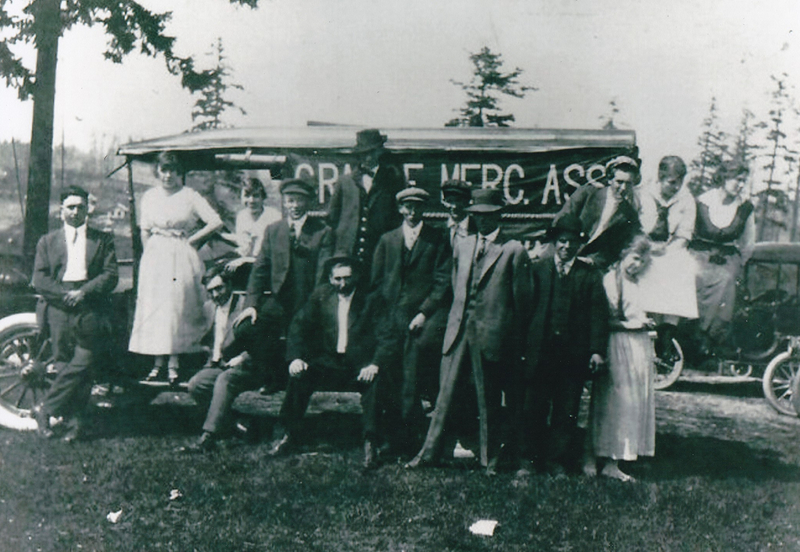 The Grange, founded after the Civil War in 1867, is the oldest American agricultural advocacy group with a national scope. 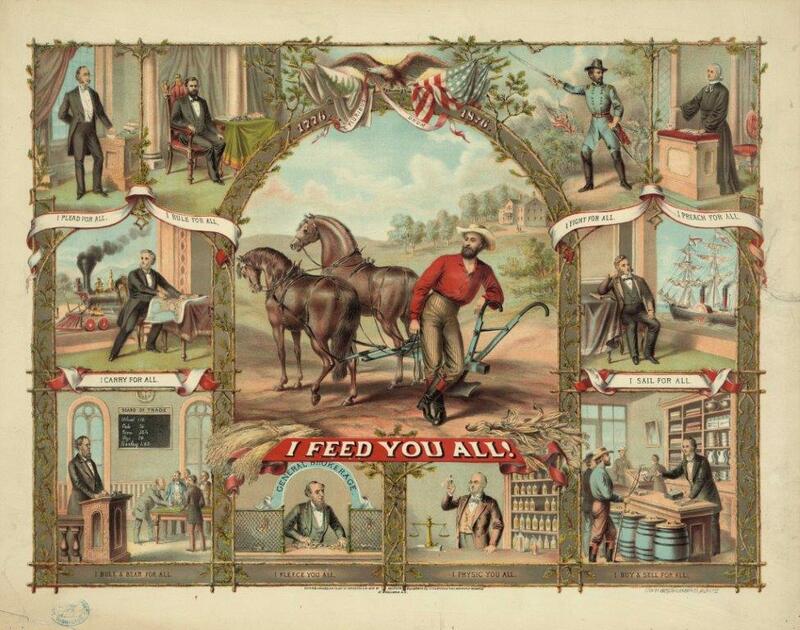 The Grange continues, to this day, to press for the causes of farmers, including issues of free trade and farm policy. In its 2006 Journal of Proceedings, the organization’s report on its annual convention, the organization lays out its mission and how it works towards achieving it through fellowship, service, and legislation. As a non-partisan organization, the Grange supports only policies, never political parties or candidates. 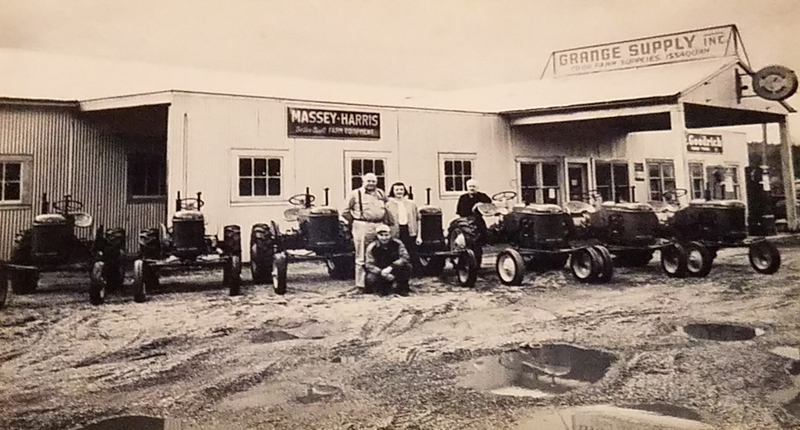 Although the Grange was founded to serve the interests of farmers, because of the shrinking farm population the Grange has begun to broaden its range to include a wide variety of issues, and anyone is welcome to join the Grange.